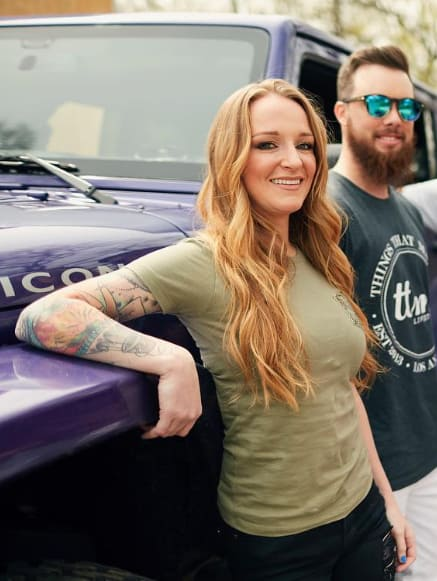 Maci Bookout has had quite a tumultuous year. 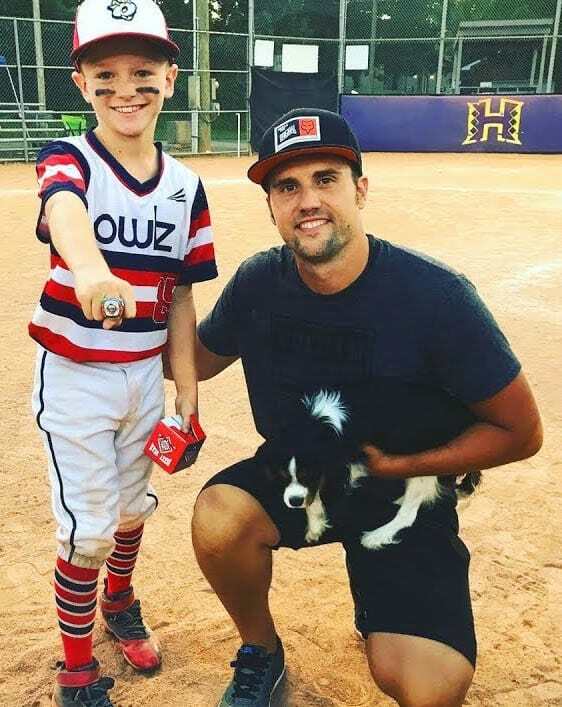 Much of the drama in her life has had to do with the continued legal troubles of Ryan Edwards, the father of her first child, who's currently facing up to a year behind bars. While much of the focus on Maci over the past year has had to do with Ryan's downward spiral, the mother of three has a whole lot on her mind these days aside from her ex's substance abuse issues. Saying it’s a been a dramatic year for Maci would be putting it very mildly. The TMOG fan favorite has had to cope with challenges she probably never imagined for herself. Many of Maci’s most recent headaches have been a result of her ex-boyfriend Ryan Edwards and his ongoing substance abuse and legal issues. Maci recently filed for a restraining order against Edwards after he allegedly threatened McKinney’s life. 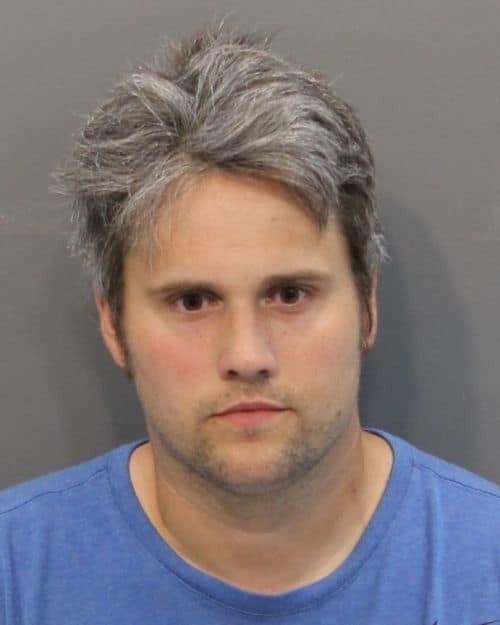 Now, Ryan is no longer permitted to have any contact with his son, Bentley. But Maci’s not letting the Ryan issue prevent her from living her life. In fact, she just opened up about some surprising new plans for the future. 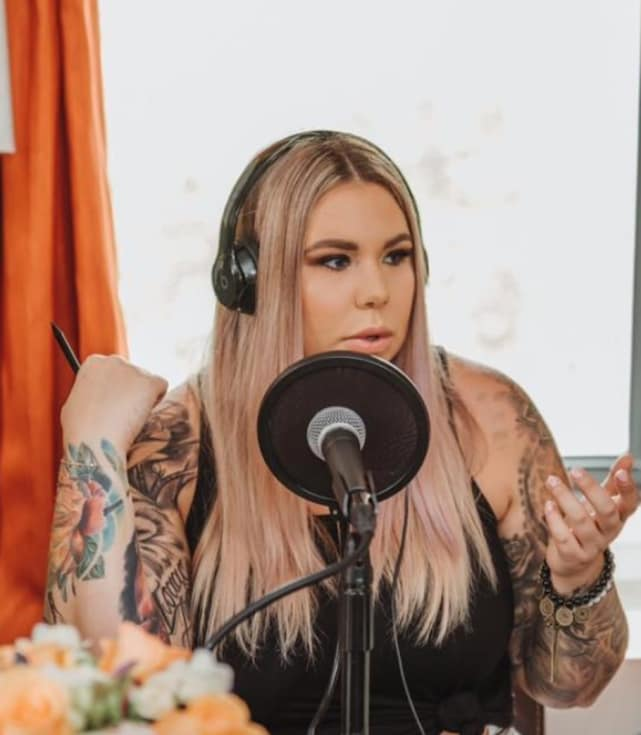 Appearing on Kailyn Lowry’s podcast this week, Maci revealed that she’s still planning to adopt a fourth child. Joy-Anna Duggar: ENGAGED to Austin Forsyth! Selena Gomez: I’m Still Figuring Myself Out! Next story The Bachelor: It’s Down to These 6 Men!